A luscious Sicilian pesto full of basil with the addition of cashew nuts, pine nuts and a little pecorino cheese. 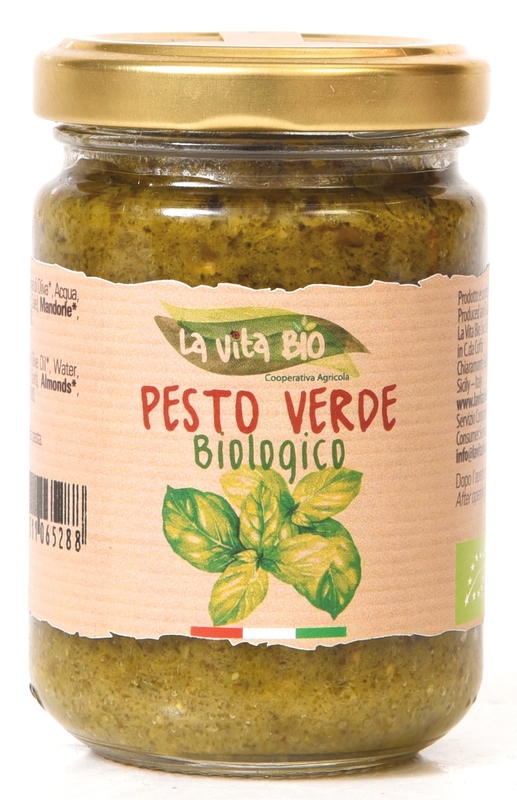 Pesto Verde Biologico- a luscious yet fresh tasting classic Organic Basil pesto with the addition of almonds and pine nuts. 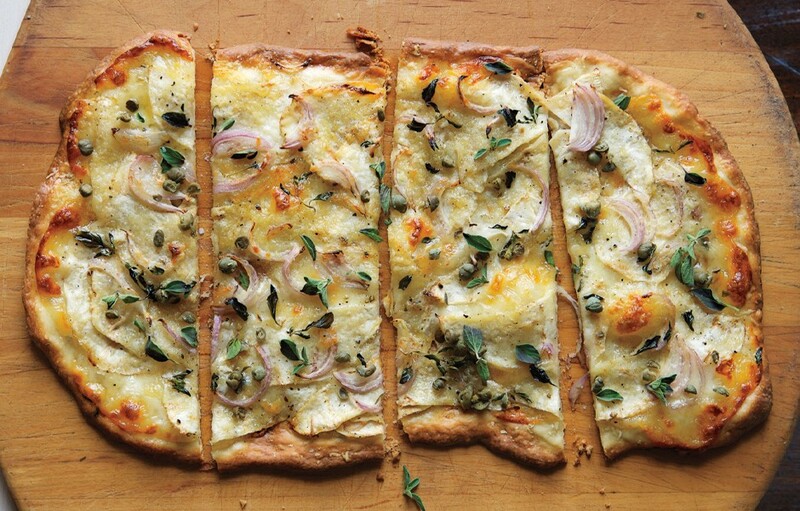 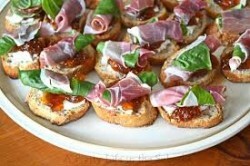 Use with pasta, stir into risotto or simply use on Bruschetta or fresh bread.